Although Litquake, the Bay Area’s annual writing and reading festival, has events all year long, the week-plus of programming in early October is always incredible and a point of pride for locals. It can be tricky to navigate the San Francisco portion, with so many readings, performances, parties, and more, so we’ve picked a slate to recommend. To top it off, we've also provided a survival guide to Litquake’s most famous invention, the Lit Crawl: a single-night, 80-venue, all-reading all the time event that drew nearly 10,000 booklovers last year. KQED’s The Spine analyzed Black Wave recently, so let’s just state that Michelle Tea and Daniel Handler (aka Lemony Snicket, author of A Series of Unfortunate Events) are incredibly accomplished writers, both prolific and dedicated to their craft. However, please note that not all great writers are great performers. Luckily these two are quick-witted, well-spoken, and warm, and seem to actually enjoy being onstage; they even seem to appreciate one another’s company while standing in front of a crowd. Tea and Handler are definitely the ingredients for an evening of writerly edification that’s the opposite of boring: she’s reliably dialed-in and funny, and he’ll do nearly anything for a smart laugh. An Oakland author of Uruguayan origins, Carolina De Robertis is the kind of international multilingual superstar jetsetter lesbian wife and mother the Bay Area’s famous for. 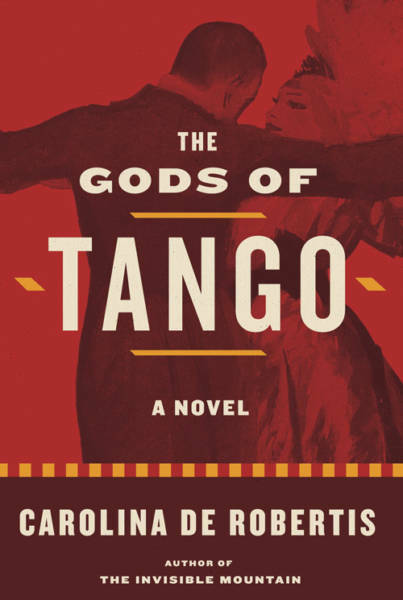 Award-winning, O-Magazine-featured, NEA fellow De Robertis’ latest novel The Gods of Tango is praised by Junot Diaz as “extraordinarily courageous.” Junot f*cking Diaz! The event, part of Litquake’s Off the Richter Scale series, also features Yalitza Ferreras, Aya de Leon, and Maria Poblet. Writing poetry is severely difficult and poets are always underpaid. 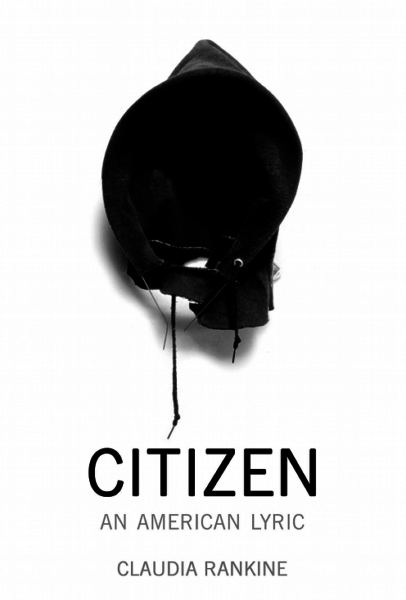 Who knows how poets do it, let alone how a poet becomes as great as Claudia Rankine? The author of Citizen: An American Lyric has detonated expectations of poetry in many ways; her prose poems describe phenomena invisible to the white reader’s eye, in language Marjorie Perloff describes as “terse, brilliant, parabolic.” Much of the book is short descriptions of microaggressions, those moments of casual, “small” racism people of color move through daily. Though not physically violent, they create injury, as Rankine and many others have pointed out. “That’s the bruise the ice in the heart was meant to ice,” she writes. Rankine will be speaking with author Sarah Ladipo Manyika, who published her second novel, Like a Mule Bringing Ice Cream to the Sun back in April. If past years are any guide, this annual Litquake event is definitely a highlight. 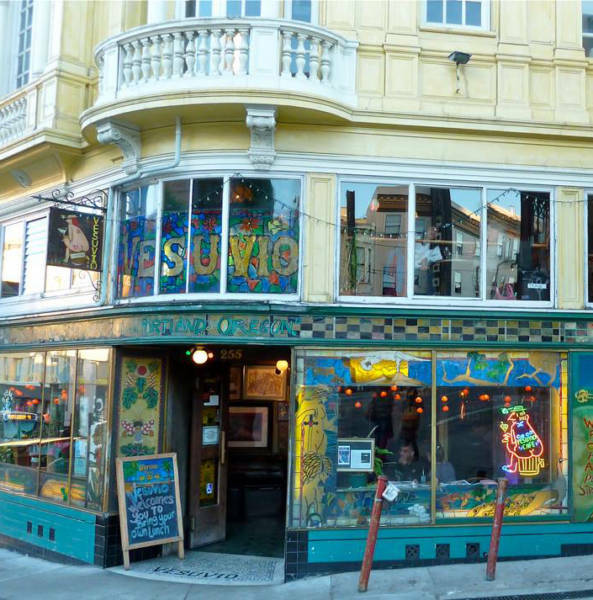 The venue itself, Vesuvio, is part of the experience, as a visual riot and a literary landmark. The tone of the evening tends to bat back and forth between sheer excellence and deep hilarity, not that those are mutually exclusive. 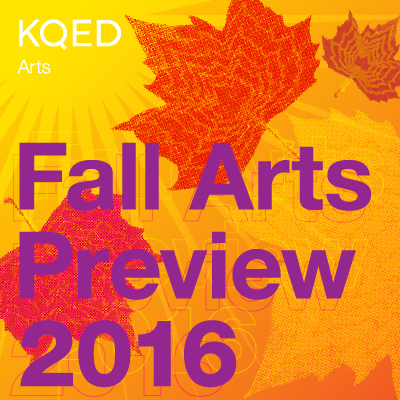 This year features Alia Volz, Christian Keifer, D. Watkins, Joshua Mohr, Charlie Anders, and Zahra Noorbakhsh. This is what Litquake does best: present a multitude of voices. They don't do it to “foster diversity” (although it does), but for the basic logic and pleasure of hearing what actual Bay Area writers are doing with their lives. On this night, authors looking at the complexities of writing indigenous, First Nations, Native American, and American Indian experiences have the microphone. 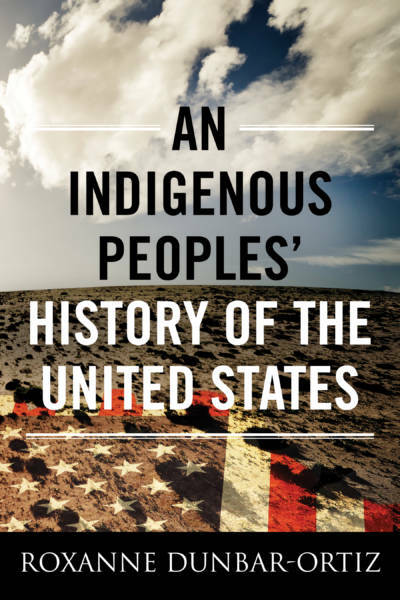 The great feminist Okie outlaw historian Roxanne Dunbar-Ortiz won the American Book Award last year for An Indigenous Peoples’ History of the United States; she appears here with Dina Gilio-Whitaker, Greg Sarris, Alison Owings, and Kim Shuck. The Lit Crawl’s basic setup is that readings take over every available space in a given district: laundrymats, hair salons, hardware stores—anywhere, as long as they’ll turn down the TV and sometimes even if they won’t (looking at you, Phoenix Irish Pub three years ago.) Here in San Francisco, the crawl takes place mainly in the Mission/Valencia corridor, a densely populated retail-heavy area full of street-facing plate glass. During Lit Crawl, those big windows will be bright and packed with thousands of readers. Last year, 82 events featured an estimated 300 writers during the crawl’s three hourlong sessions, 10,000 people showed up, and the whole thing was free, like it always is. - Bring your own water. You may wind up walking a lot, and every corner store, restaurant, feedbag, and watertrough will be on the other side of a long line from you. This is true of other things to drink as well, although it’s sometimes possible to purchase drinks if your event is at a bar. If you get the chance to buy food or drink, pounce on it. But come prepared. - Choose one or two must-see events, and move heaven and earth to arrive at them half an hour or more before they begin. Still, be ready to queue up. - The rest of the time, see whatever! No poor choices are possible, and although you may hear more about a random writer’s coke habit than is strictly necessary, that’s the worst thing that can happen. Stay flexible, keep your eyes and ears open, take advice from random strangers, and get caught up in enthusiastic crowds. - Take time to appreciate the way the world is full of readers and writers tonight; San Francisco is the home-place of the Lit Crawl and the largest one in the world. Lit Crawls now exist in Texas, New Zealand, Iowa, London, Helsinki, Los Angeles, and more, but this is the original. Don’t rush by with your head in the program, and remember it’s OK to just look around, without even taking a picture. - Bring “extra” money to buy books. If you’re unfamiliar with the rush of putting liquid currency directly into the hand of the artist who made your book, Litquake in general and the crawl in particular are great places to get hooked. - Be prepared to stand, or sit on the floor, and be squished in next to people. I want to see clogs on feet, people. 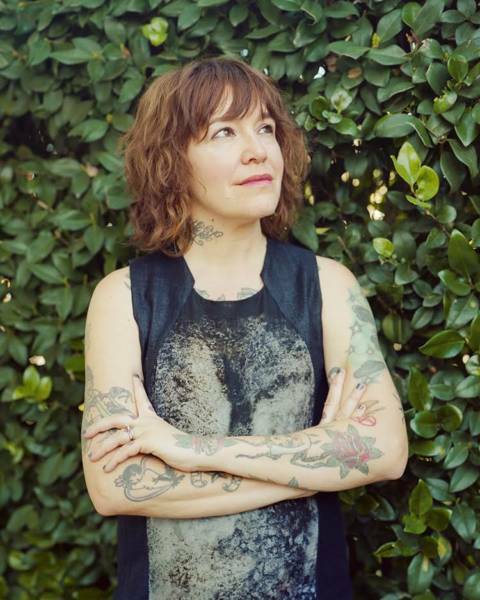 I sat under a table and listened to Charlie Jane Anders’ feet one year, and it was fantastic. - Give up on dinner. No dinner tonight, sorry. If you can eat before six or after 10, fine, but that’s it. You can eat dinner every other night of the year and I hope you do. Not tonight. Have fun! 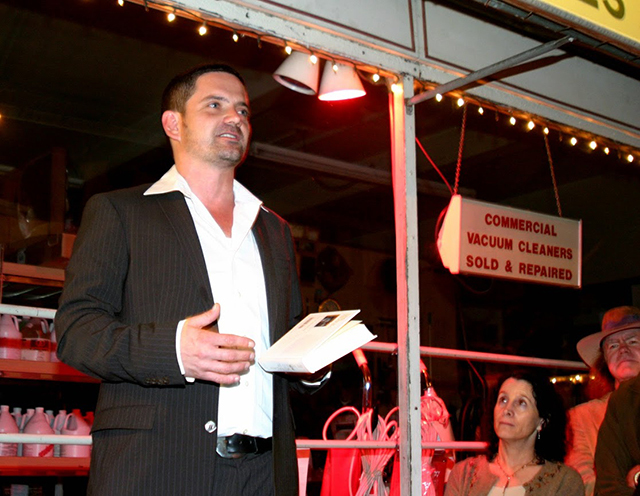 The 14th annual Litquake takes place Oct. 7 - 15 in various venues around San Francisco. For more information, visit www.litquake.org.